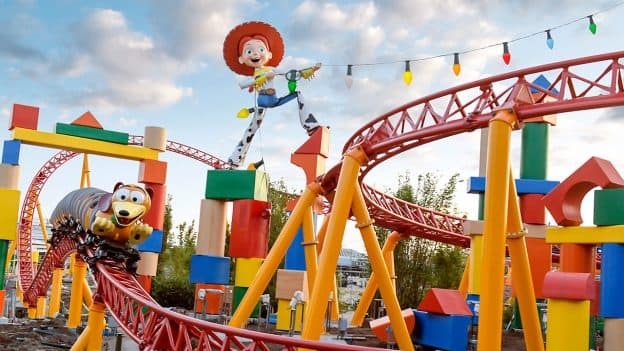 Earlier this morning, “Good Morning America” offered viewers a sneak peek inside Toy Story Land, the new land inspired by the “Toy Story” films that’s set to open at Disney’s Hollywood Studios on June 30 – including a new look at Slinky Dog Dash! One of the land’s highly anticipated attractions, Slinky Dog Dash is a family coaster themed as if Andy built it in his backyard using his Mega Coaster Play Kit and some other favorite toys, including Jessie and Rex! As you can see in the new video above, the attraction’s ride vehicles – inspired by the character of Slinky in the film – will send riders dipping, dodging and dashing around turns. To learn more about Toy Story Land, which opens next month, check out the list of blog posts below. We will be going the weekend of June 17th thru 19th. Our 5 year old is so excited to see Toy Story Land. Any Annual Passholder Preview Days during that time we can visit? Our son asks everyday. So exciting!! Our foamy cannot wait to ride it!! Paul Pressler would be proud. When will you guys be holding passholder previews for this? I want to sign up for it! 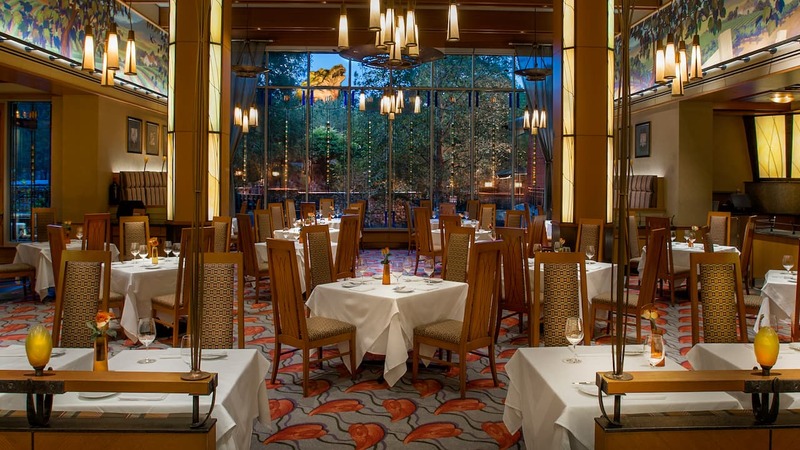 looks great….unfortunately we booked our DVC vacation 10 months ago before the opening date was announced…our two grandsons will be sooooo disappointed as we’ll be there four weeks too soon. Guess we’ll need to plan another vacation…afraid that they’ll be more interested in Star Wars by the time we get back there….